Strawberry, banana, blueberry, and açaí. Strawberry, pineapple, mango, and orange juice. Blueberry, mango, banana, almonds, and oats. 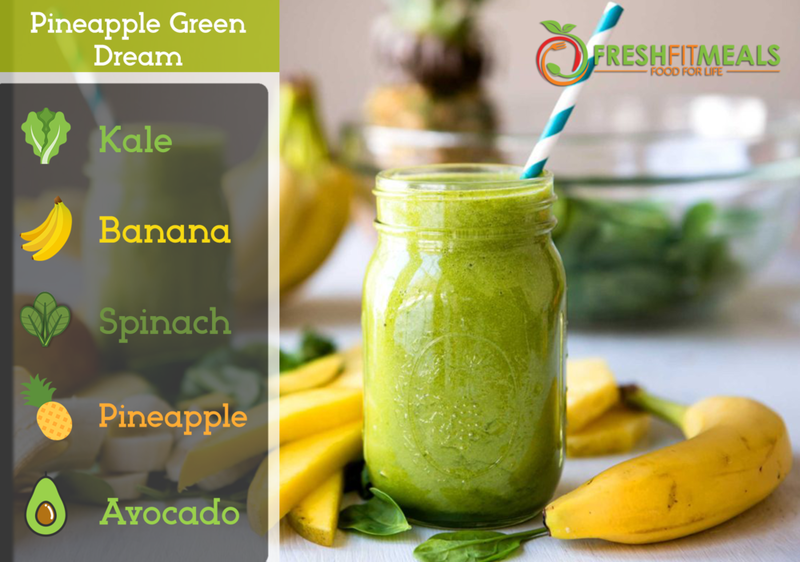 Spinach, kale, mango, banana, and pineapple. 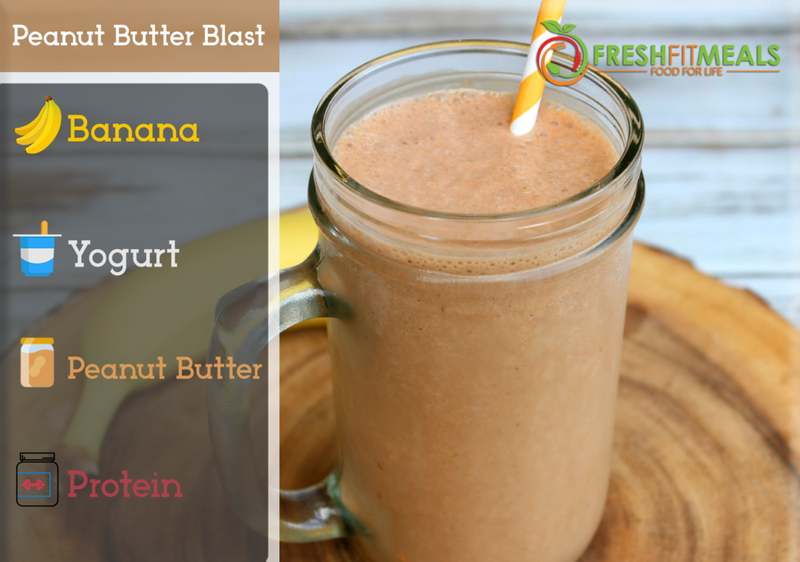 Peanut butter, banana, and yogurt. Add Protein as a boost. Avocado, spinach, kale, pineapple, and banana. Choose from energizer, fat burner, whey protein, soy protein, multivitamin, B-12, probiotic, or flax seed. Eat fresh. Save Money. live happy.